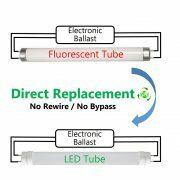 What is the difference between a LED ceiling light and a LED downlight? 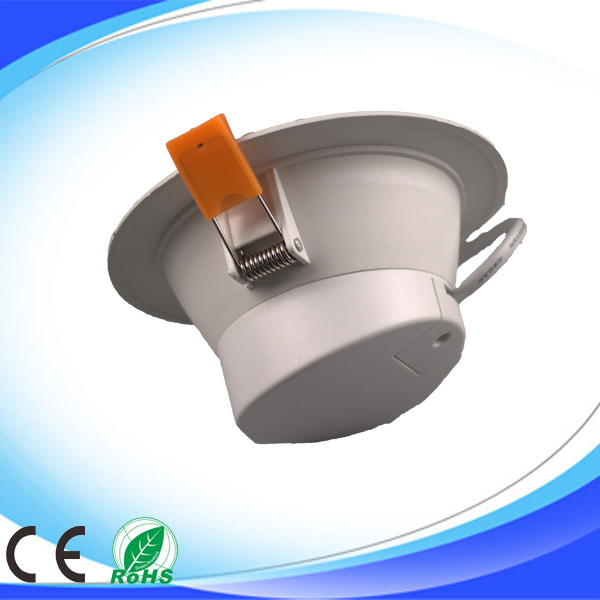 As a china led lights manufacturer , we would like to introduce you the “LED Ceiling light vs downlight”, here we make a compassion. The difference between a ceiling light and a downlight is the location of the installation. 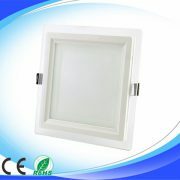 Downlights are usually installed in either clear or concealed ways. However, no matter which way they are installed, they are usually placed on the edge of the ceiling. This kind of mosaic lamp is always hidden in the corners of the edge. Above, the projected light is directed downwards, and can be used with different bulbs, reflectors, shutters and other external components to increase the projection effect of the downlight, occupying a relatively small space and belonging to the kind of space atmosphere. And the ceiling light? The variety of ceiling lamps is varied, but most of them are used for indoor decoration. 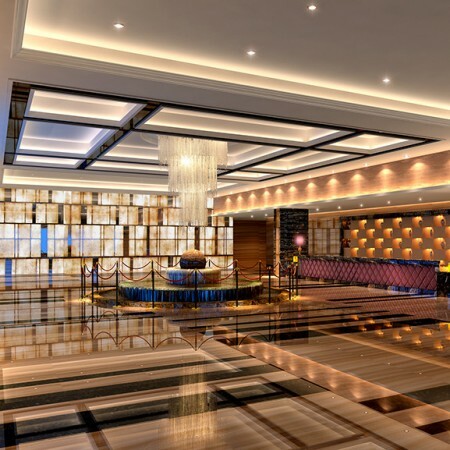 The most important one is the use of LED ceiling lamps. The decorative effect of the ceiling lamps is warm and romantic in the bedroom. The difference in the luminous carrier is the biggest difference for Ceiling light vs downlight. Why? Since the downlights of the downlights are all LED energy-saving light sources, the light bulbs are used as light carriers, and the ceiling light is different. The decorative effect of the ceiling light is relatively strong because the internal light bulbs are used as the power source. 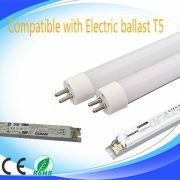 The carrier, which is the biggest difference between the two in terms of structure and nature, in fact there are many differences between the ceiling light and the downlight, such as the installation method, what kind of installation methods, etc., more or less have Something to distinguish. 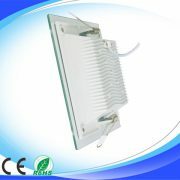 No matter if it is a ceiling light or a down light, it is the main fixture of modern home improvement main materials.